I think they are one of the most beautiful peppers and the variety we grow is called Goddess which makes me love them even more. You can distinguish them by their pointed ends and a delicate yellow color. 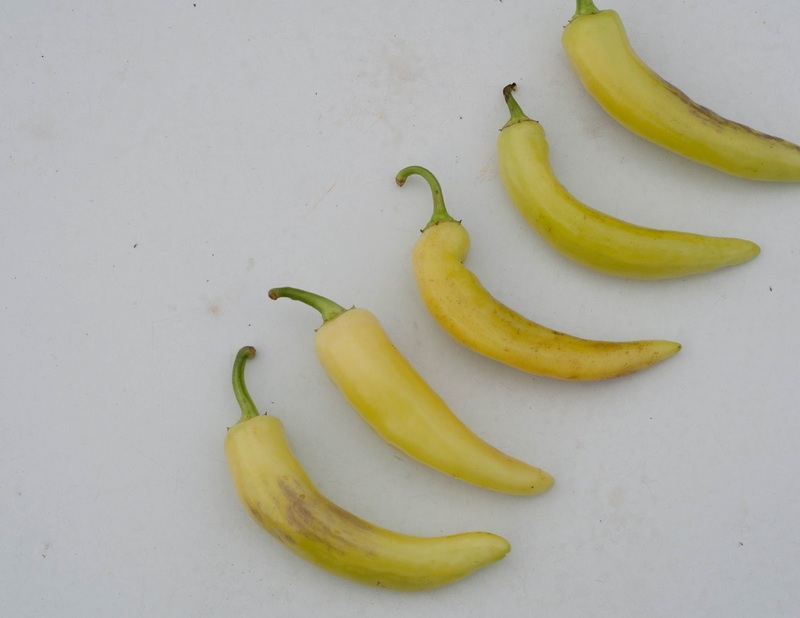 The most common usage of banana peppers is picking them and using them to dress up a sandwich. 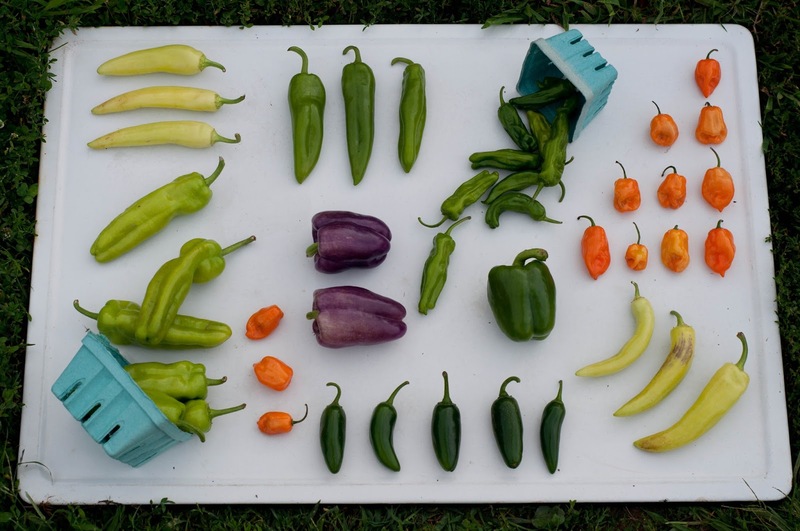 They can also be used raw, stuffed, and fried much like a frying pepper.